How you respond to and discipline your children greatly affects how they develop, both cognitively and socially. A child’s development process is influenced by a mixture of all the stimuli he comes into contact with, both with individuals and with his environment. Since parents are normally a fixed presence in a child’s life, they tend to have the most significant impact on whether his development is positive or negative. Parents that practice authoritarian parenting demand total cooperation from their children and have no tolerance for questions or breaking rules. This parenting style expects high degrees of maturity from the child with low levels of parent-child communication. Children disciplined by authoritarian parents stay out of trouble and make good grades, but their social development is negatively affected due to not being encouraged to have opinions, being shy and constantly worrying about disappointing their parents. The authoritative parenting style, more than any other, aids in ensuring healthy development, because children are taught to follow rules, ask questions and have their own opinions. Research conducted by Betsy Garrison and colleagues for Louisiana State University on how parenting styles influence cognitive ability found authoritative parenting in both fathers and mothers to be positively correlated with cognitive development in children. Social development also benefits from this parenting style, because communication is welcomed and children feel more comfortable with peers and in other social situations. Indulgent, or permissive, parents focus more on being their child’s friend than a disciplinary figure. There is an extensive amount of parent-child communication, but very low levels of maturity and demands required of the child. Children raised by indulgent parents have higher self-esteem, better social skills and lower levels of depression, which aids in positive social development. The decreased maturity and independence associated with parental indulgence harms a child’s emotional development because he is not required to grow in these areas. Parents who are ambivalent to their child’s wants and needs are considered uninvolved parents. Often, this parenting style is associated with neglect and abuse. While there are no demands or rules to follow for the child, there is also no communication and no encouragement from the parent. When parents are psychologically or physically unavailable to their children, all elements of development are negatively affected. Social development is stunted because the child is never taught how to act around people and, therefore, feels awkward in social situations. 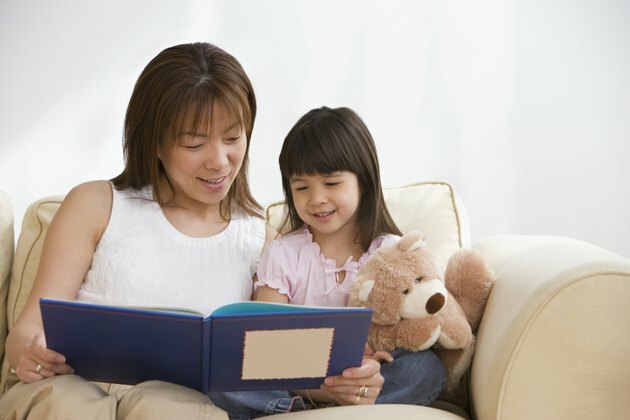 Because of the lack of emotional and psychological connections between the parent and child, cognitive development also suffers. Louisiana State University; The Influence of Parenting Styles on Children's Cognitive Development; Betsy Garrison, et al.